For the sake of further defining my creative developments... 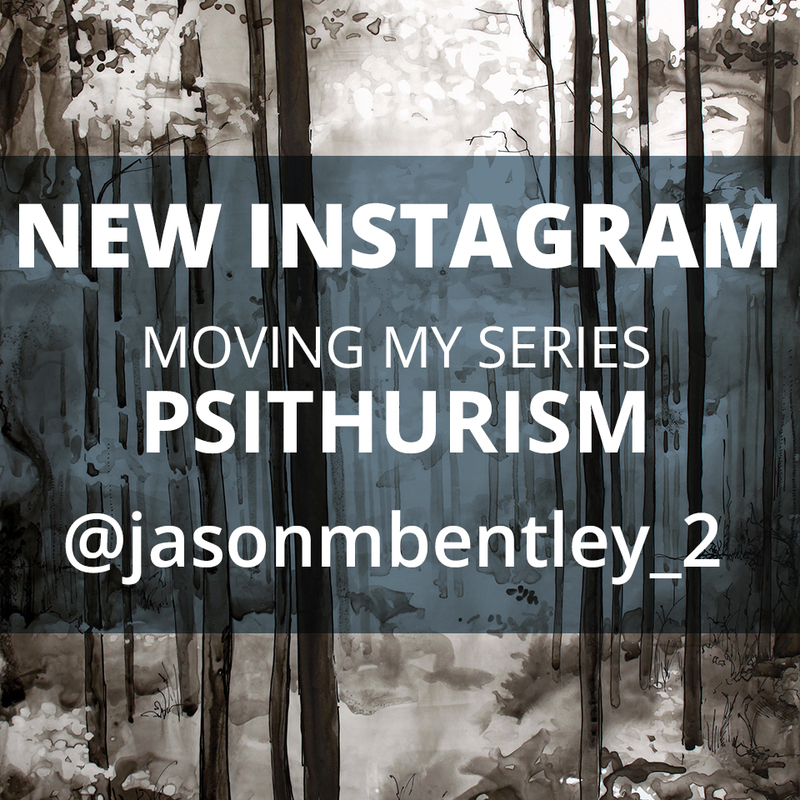 I started a new Instagram account supporting the progress and process of my ink tree series, Psithurism, and other side projects. So far, I've just moved some photos from my main account. But be sure to give the page a follow to see all the new developments! If you are a fan of Psithurism, this is a great way to see rich content unique to this series - sketches, concepts, project development, and exhibitions.